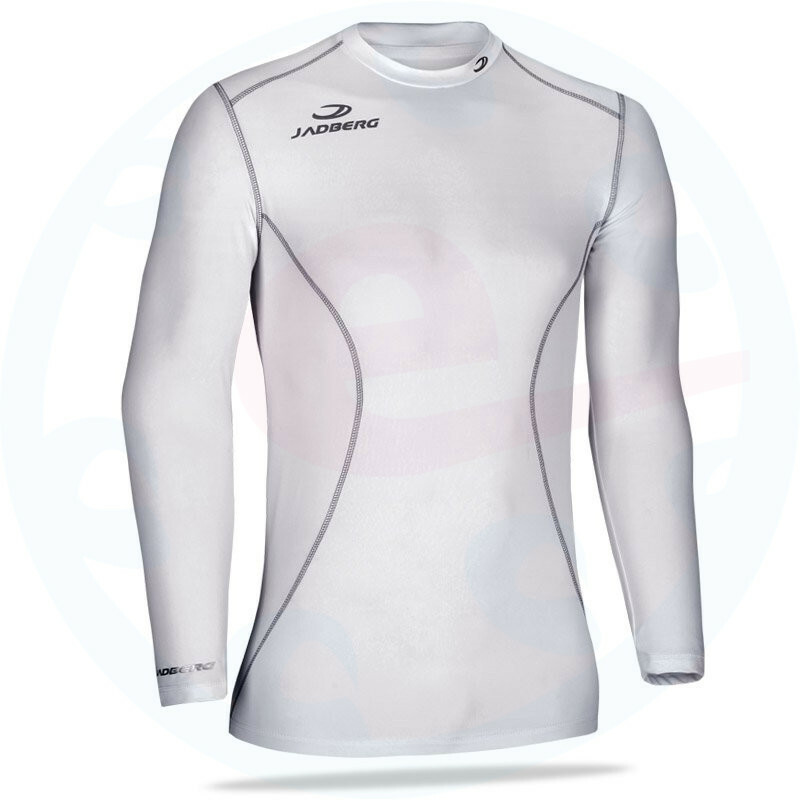 Professional work termotriko with long sleeves on top, very pleasant Italian and elastic material. - The material is brushed on the inside to heat up, but due to its structure which ensures the transmission of perspiration on the outside of the fabric, where they dry out very quickly evaporate, keeping the body dry. - Collar adapted to becoming ministojáčku predetermines the termotriko for use on cold days as base layer for all kinds of outdoor sports, including skiing, cycling, running, etc. 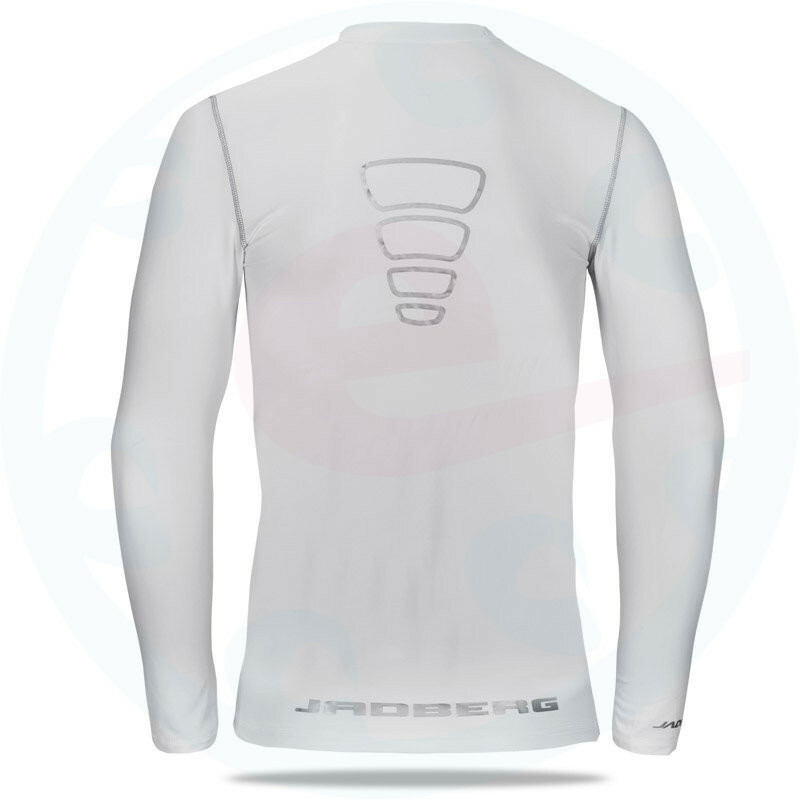 - Characteristics shirts ThermoPlus functionality and keep the body warm. 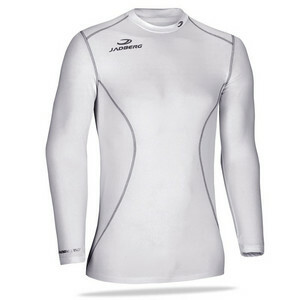 - Material: ExtrasoftPES-84% Polyester, 16% Lycra.